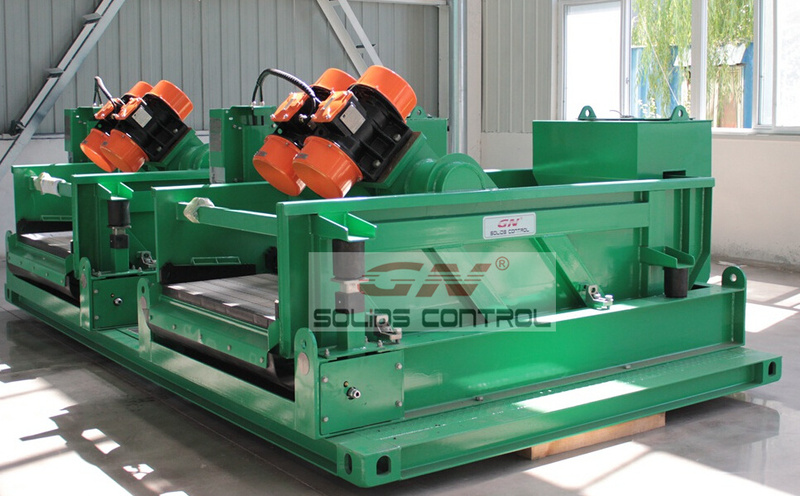 GN Solids Control is China leading brand for solids control & shaker screens. Given the popular shale shaker models in the oil drilling market, we can offer below shaker screens to meet the most requirements from the drilling clients. Replacement shaker screen for Swaco Mongoose shale shaker, or other type SWACO shakers. Replacement shaker screen for Derrick FLC 500/ FLC48/30 shale shakers, or other type Derrick shakers. Replacement shaker screen for NOV Brandt king cobra shaker / VENOM shaker, or other type Brandt shakers. Replacement shaker screen for FSI 5000 shale shakers/ Scomi shale shakers. If the client can offer the shaker screen photo and screen size, we can also customize for the not common screen models. 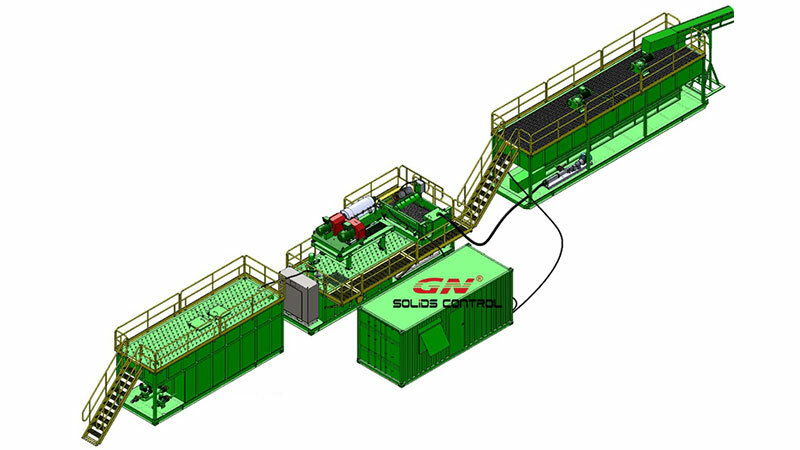 1) GN 4 panel shale shaker, is equivalent to Swaco Mongoose shaker. The screen size, screen qty, shaker screen locking method, shaker deck length, working performance etc. are same between GN shale shaker and Swaco shale shaker. This is why we say this two model are equivalent and replacement. 2) GN 14inch bowl size decanter centrifuge, equivalent to Swaco 518 centrifuge / Derrick DE1000 centrifuge. GN 14inch bowl decanter centrifuge have the same bowl size, and similar treating capacity to the US brand centrifuge mentioned in the title. If you need more information, pls contact us freely.